Main components: Carbasalate Calcium, Taurine, Interferons. 1.Bring down a fever strongly. 2.Clear the heat source, Broad spectrum antibacterial and antiviral. 4.Relieving kidney swelling and eliminating the urate deposits. 1.For poultry special, the first choice of bring down a fever. 2.Quick effects and lasting efficacy. 3.No taboo of compatibility of medicines and no withdrawal time of drugs. 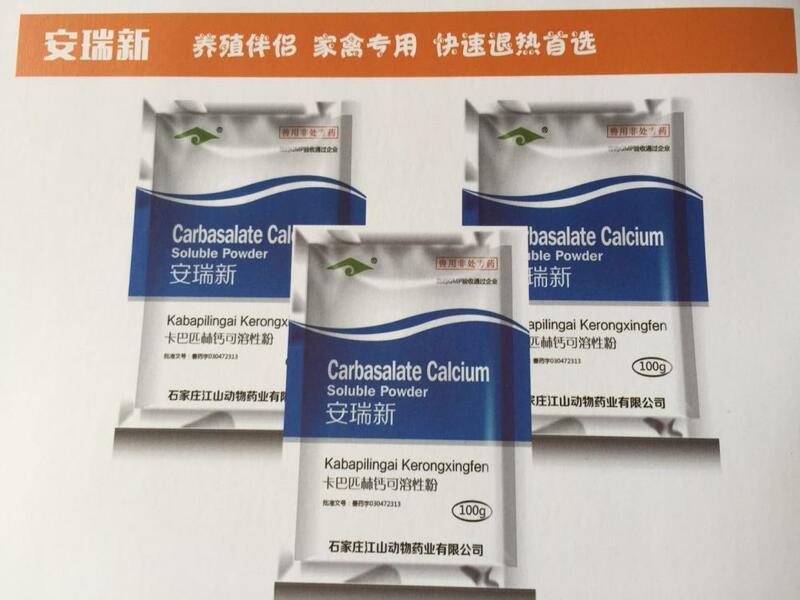 4.Carbasalate Calcium Veterinary Soluble Powder is Anti Bird Flu Medicine and Veterinary Prevention Medicine. Antipyretic-analgesic, applied to the fever of chickens and relieving the pain. Can relieving the high fever quickly which is caused by various reasons. Special applied to the high fever which is caused by simple bacteria and virus. The appearance of the chickens are mainly including depressed, low feed intake, high fever, yellow, white or green loose stools and decreasing laying rate. Chicken: for one time oral administration, 40-80mg (100g product mix with 500L water). Drinking within 2-3 hours. 1. No use together with salicylic acid class drugs. 2. Glucocorticoids stimulate the gastric acid secretion, make the stomach and duodenum mucosa reduce the resistivity to gastric acid, if use together with this product, will intensify the enterorrhagia. 3. If use together with alkaline drug, will reduce the drug effect. 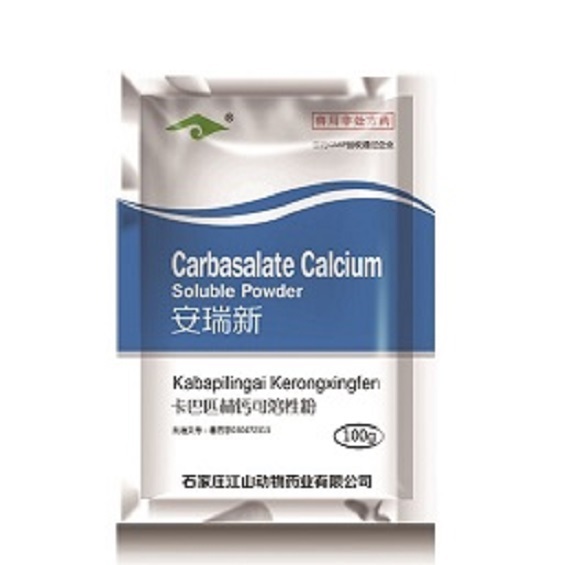 Looking for ideal Carbasalate Calcium Soluble Powder Manufacturer & supplier ? We have a wide selection at great prices to help you get creative. All the Antipyretic Anti-viral Medicine For Poultry are quality guaranteed. 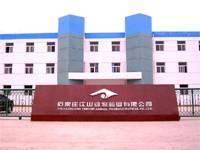 We are China Origin Factory of Veterinary Soluble Powder For Poultry. If you have any question, please feel free to contact us.